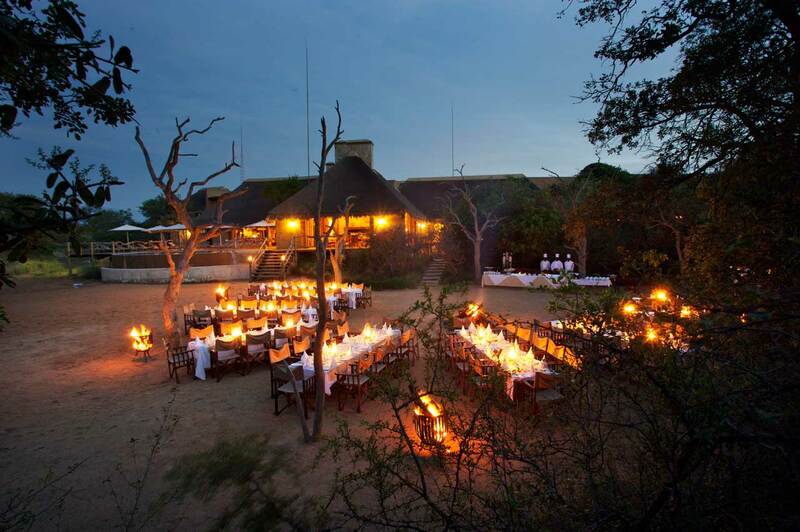 A wedding in the heart of the African bush is a completely unique way to embark on married life; however, planning a destination wedding can more often than not be an overwhelming experience. Luckily for those brides out there, there are a few safari destinations that specialise in weddings and go the extra mile to ensure that you have a completely bespoke experience. 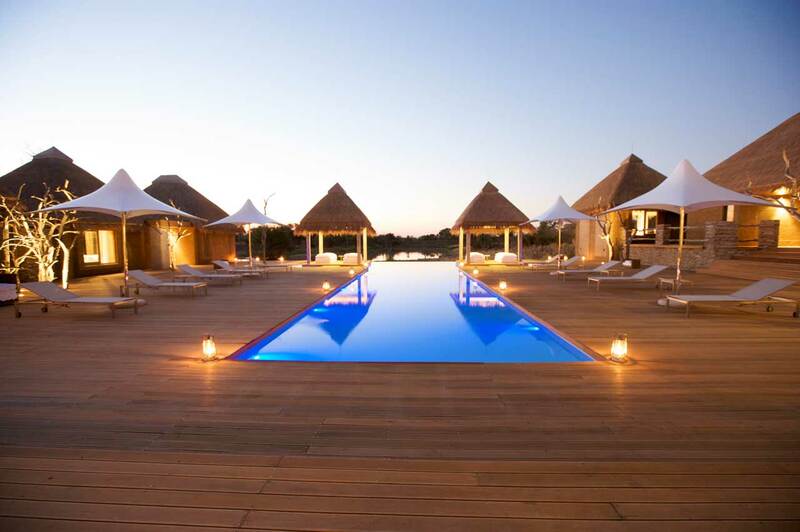 We’ve chosen two private nature reserves that will be perfect for your Kruger wedding. Kapama Game Reserve occupies a vast area between South Africa’s northern Drakensberg Mountains and the Greater Kruger National Park. Adjacent to Kapama, Hoedspruit’s Eastgate Airport is ideally located to receive guests flying to Kapama on scheduled flights from both Johannesburg and Cape Town, and on private charters. 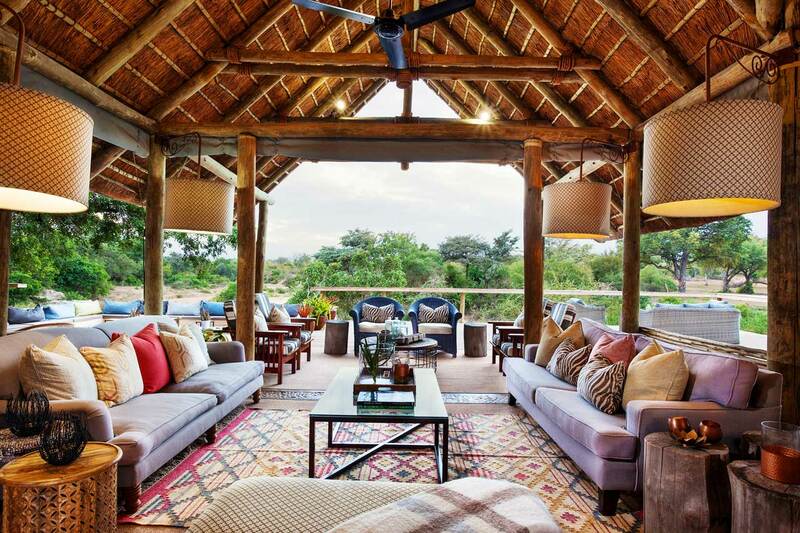 Situated in South Africa’s northernmost province of Limpopo, renowned for its prolific and diverse wildlife, Kapama Private Game Reserve is home to the Big 5. 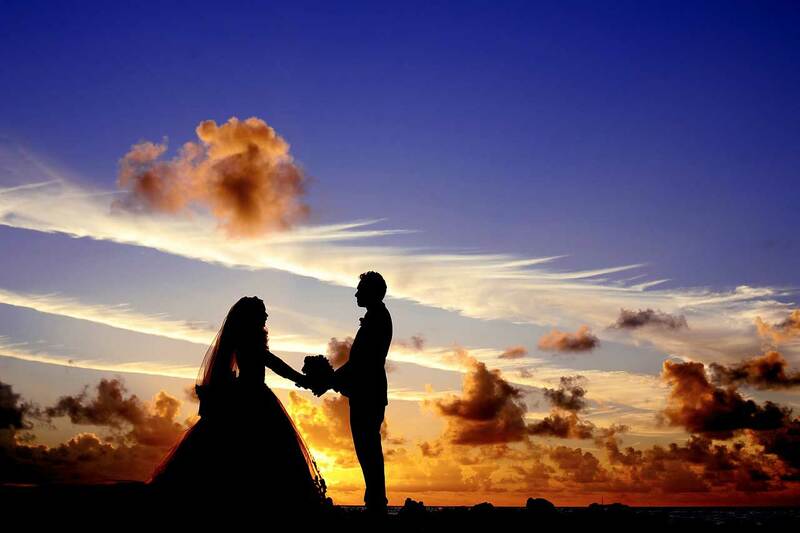 Planning a wedding at Kapama is made easy by the meticulously planned and coordinated staff who go to every length to ensure that the bridal couple have a magical day. Every aspect of this destination wedding is enhanced purely by the surroundings and given the personal nature of a wedding. Each event is tailored to suit each party’s particular wedding dreams. 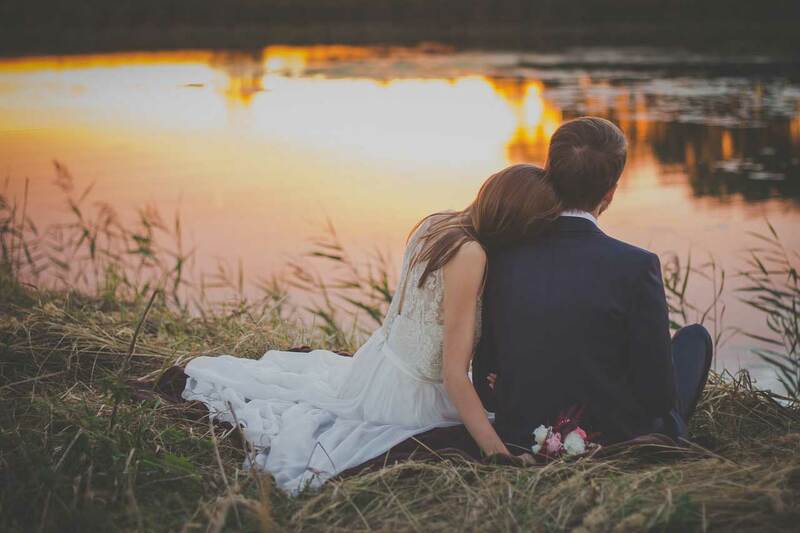 There is a variety of venues and accommodation styles which allows for any style of wedding, whether is be an intimate gathering or a lavish over the top celebration. Every bridal couple finds themselves in a predicament as to how much involvement they want to have in their wedding day celebrations. As much as you would like to step back and focus on that beautiful glass of champagne in hand, there is always the desire to make sure everything runs as smoothly as you would like it to. Thornybush takes a different approach. The Thornybush Collection are masters in the art of creating a truly bespoke wedding, with as much or as little involvement as the couple prefers. 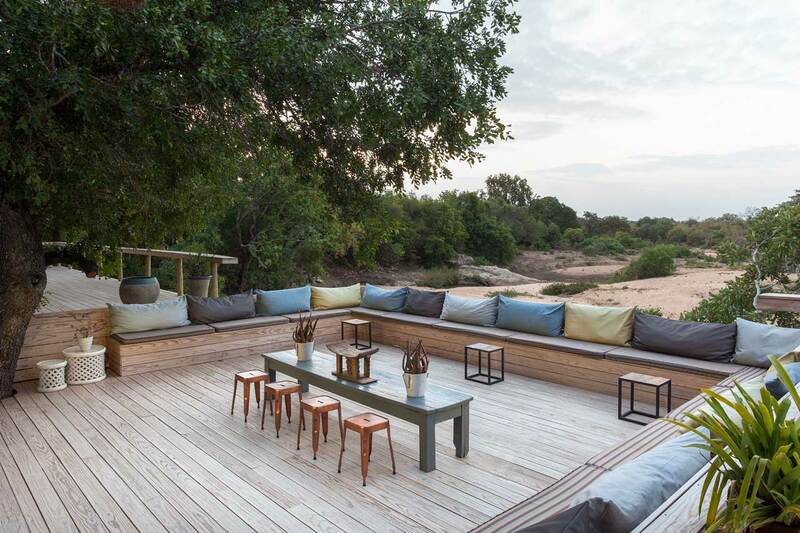 Located within the 14 000-ha Thornybush Nature Reserve, which is now part of the Greater Kruger Park, the Thornybush Collection has earned its stripes as an accomplished events facilitator, having hosted numerous weddings, conferences, and special occasions. Picture dry river beds, quaint bomas, natural settings in the heart of the bush; even the airstrip has been put into service to create the perfect ambience for that special occasion. 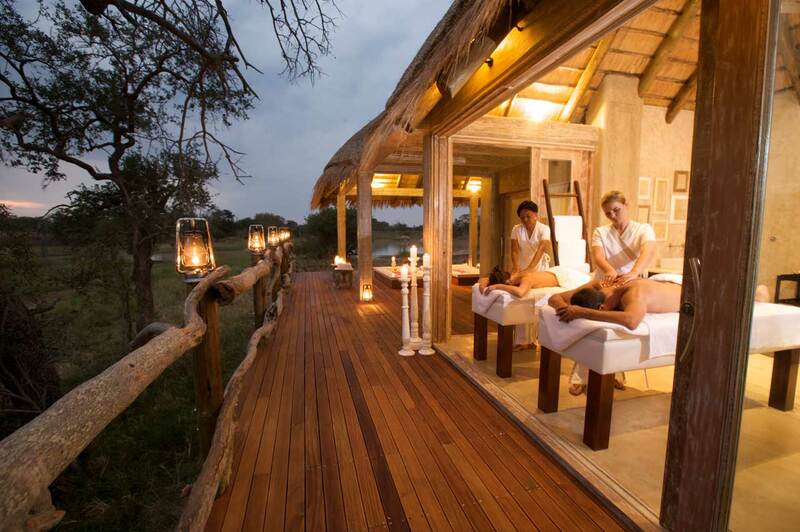 The staff at Thornybush are no strangers to ‘the extra mile’ when it comes to service excellence and customer satisfaction. 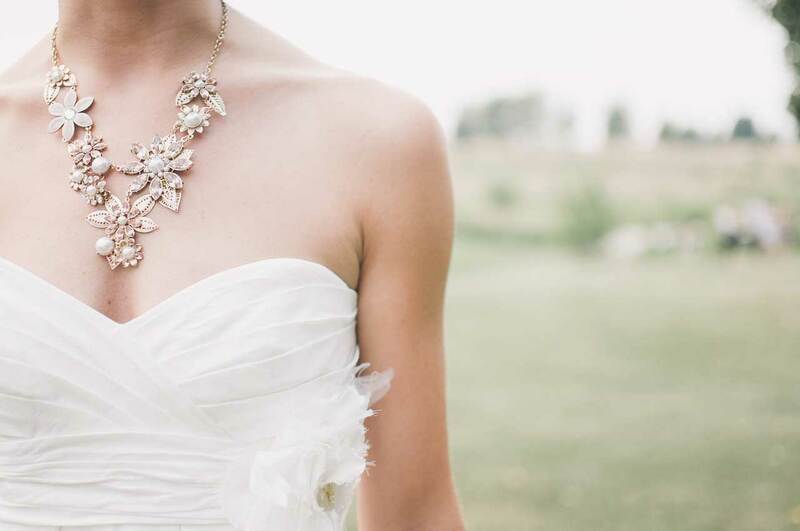 Everything from flowers to photographers, all wedding essentials are provided.